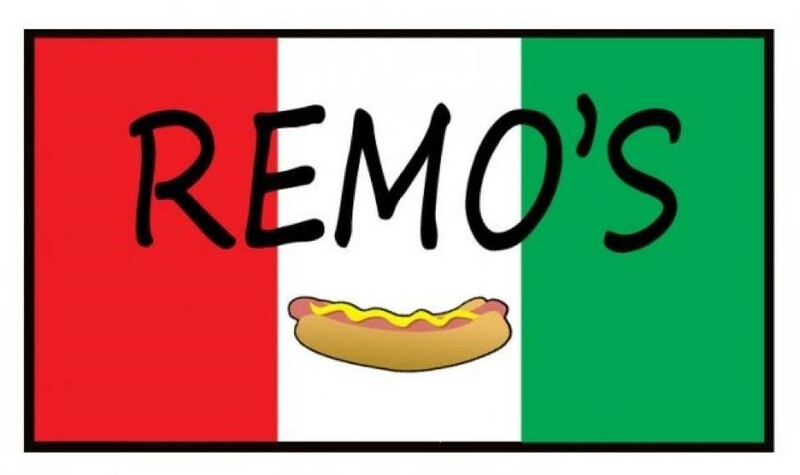 ﻿ Remo's Italian-Style Hot Dogs - Ohio. Find It Here. A FOOTLONG A DAY KEEPS THE DOCTOR AWAY!241 Second Avenue, Gallipolis, OHHours:10:00-4:00 Monday thru Saturday, closed on Thursdays and Sundays.A local all-time favorite place to eat! Some reviews include:"Best Hot Dogs around! Sauce is the best! ""Excellent service""The best hotdog sauce is right here in this small Ohio town. We drive an hour just for a delicious Remo's lunch & stroll in the riverside park. Be sure to take home a pint or 2 of sauce. Bring a little cash, it is inexpensive & cash only. "